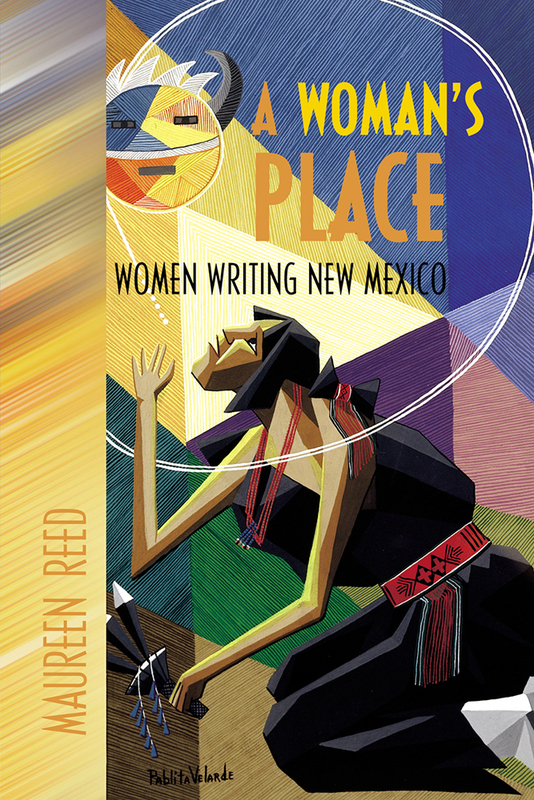 A Woman's Place, a collective biography of six remarkable twentieth-century New Mexicans, sheds light on the distinct role of women in shaping American multi-culturalism. Maureen Reed recounts the lives of Mary Austin and Mabel Dodge Luhan, both Anglo American literary figures; Cleofas Jaramillo and Fabiola Cabeza de Baca, both Hispanic authors and folklorists; Kay Bennett, a Navajo writer and political activist; and Pablita Velarde, a Pueblo Indian painter and author. Reed shows how the emerging ideal of multiculturalism guided these women's efforts to preserve tradition even as it limited their ability to speak honestly about their lives. They endured painful conflicts between the romanticized New Mexican home they boosted publicly and the traditional gender roles they resisted privately. Their lives illustrate the difficulty of prioritizing both tradition and individualism, but they also testify to the invigorating possibilities of cultural change. "As perceived keepers of homes, (New Mexican women) have passed down recipes, preserved folklore, and maintained customs. While such activities do not necessarily require that women lead traditional lives, women in New Mexico have experienced their own distinct form of homesickness in that they are perceived as needing to act traditionally in order to contribute to the state's multicultural mission." Maureen Reed is professor of American studies, Minnesota State University, Moorhead. "The Time is Different There"